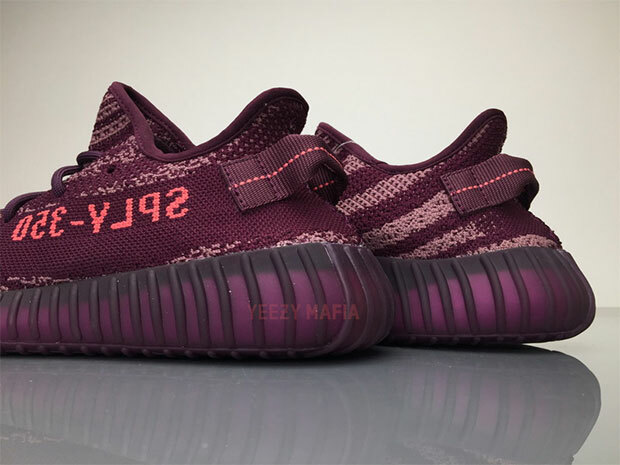 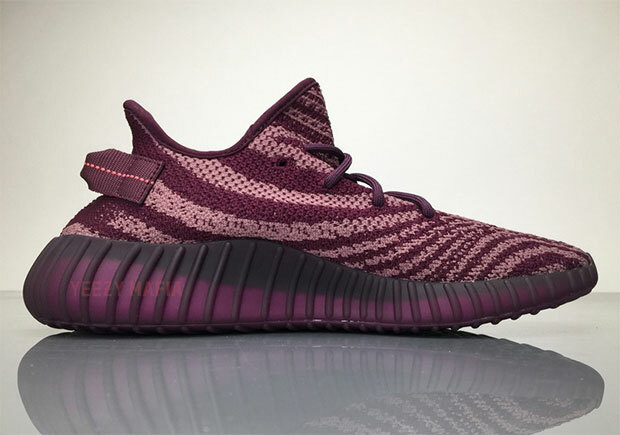 A brand new colorway of the adidas Yeezy Boost 350 v2 has surfaced – a daring “Red Night” colorway that adds in Chalk Purple and Chalk Pink that fits right in with the colorful direction of the Yeezy releases of this Holiday season. 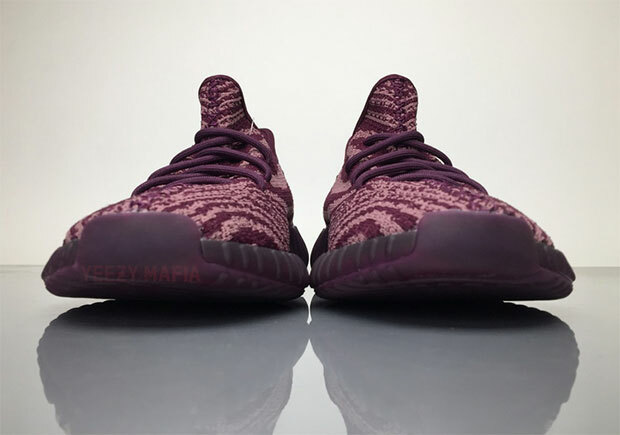 According to the Yeezy Mafia, a release date is not known for Red Night Yeezys as this colorway way or style code did not appear in any catalogs, but a release could possibly occur given that the Moonrock Yeezy Boost 350 released without any such indication. 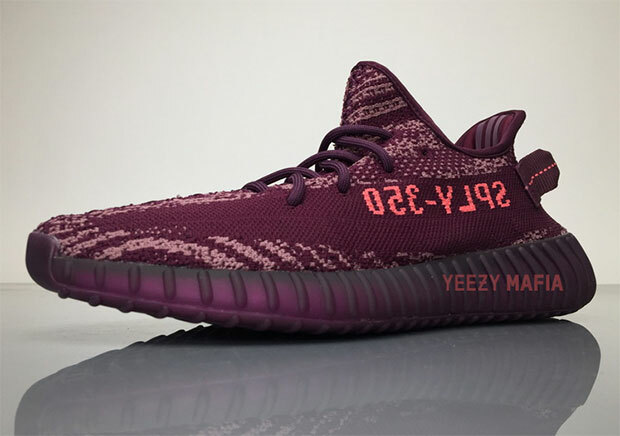 This certainly is a welcome surprise, but is it better than the “Blue Tint” or “Semi Frozen Yellow” Yeezys?